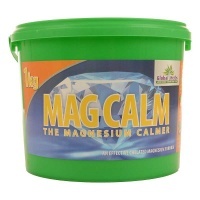 Excellent general calmer, can be used on a routine basis if required. 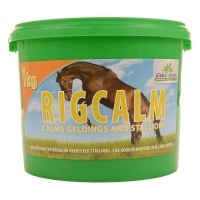 For Excitable and over sexed male horses and ponies. 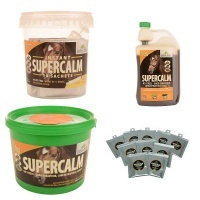 Supercalm and Supercalm Instant, ultra quick, powerful acting horse relaxer and calmer. 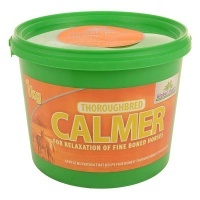 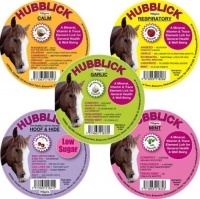 Spray on Calmer, For use anytime on both horse and rider to ease tension and nerves.